Welcome to the Wild Mountain Media Center. We are here to answer your questions. Wild Mountain, a Minnesota ski area is located seven miles north of Taylors Falls, Minnesota along the banks of the serene St Croix River. 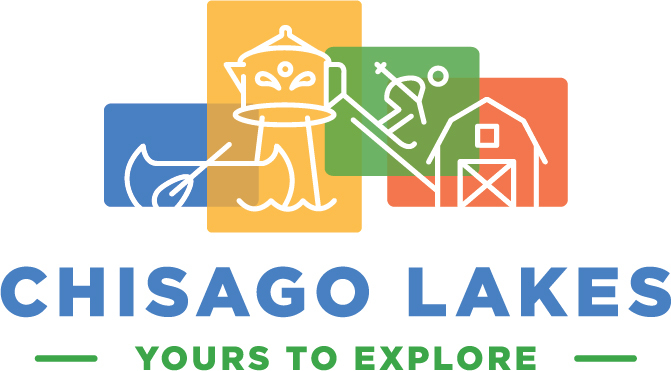 Less than an hour’s drive north of the Twin Cities takes you ‘Just North Enough’ to a winter playground where family and friends are able to enjoy a day of fun together. 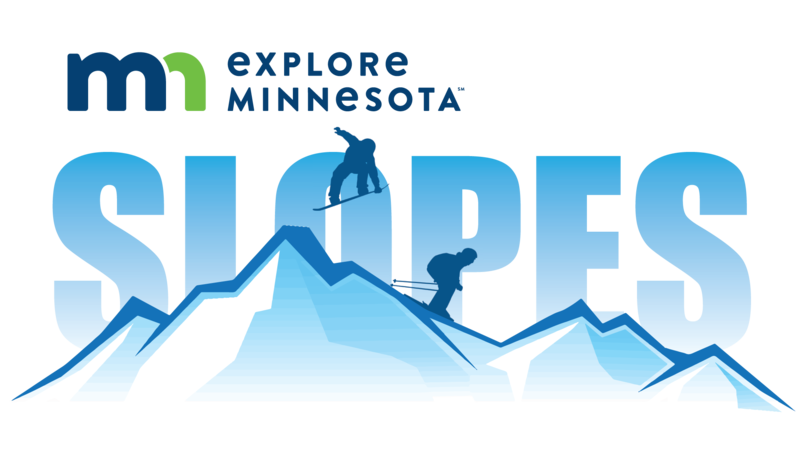 With 26 runs traversing 100 acres of snow-covered terrain, skiers and snowboarders of all ages and abilities to enjoy the great outdoors in Minnesota.